Claim your printable Tide coupon and save $3 off Tide. 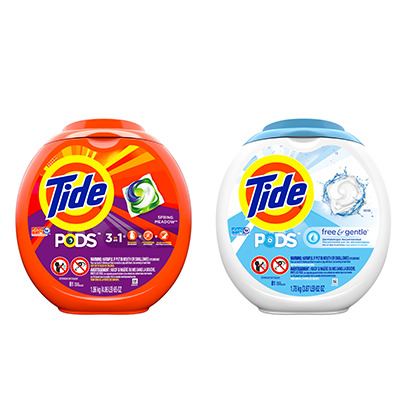 Save $3 when you buy any ONE Tide PODS Laundry Detergent Product (23 ct or higher) (excludes trial/travel size. value/gift/bonus packs). How to print this Tide coupon ?